enesel - Enesel S.A. Enesel Limited N.S. Lemos & Co. Ltd. Enesel Pte. 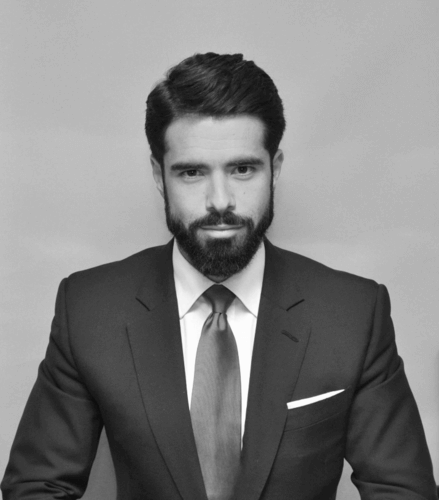 Ltd.
Filippos P.N. Lemos, President of NS Lemos & Co Ltd, together with Randy Chen, Vice-Chairman of WAN Hai Lines and Kenneth Koo, Chairman of TCC Group lead the charge for private-sector shipowners against three of their counterparts from the public sector in the Sea Asia-organised parliamentary-style debate on whether the best days were over for private shipowners. 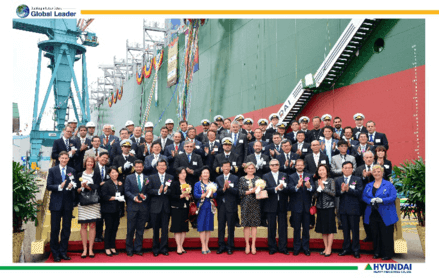 The company places and order for two 319,000 dwt very large crude carriers (VLCC) at South Korean shipbuilder Hyundai Heavy Industries (HHI). The newbuildings are expected to be delivered in the second half of 2018. 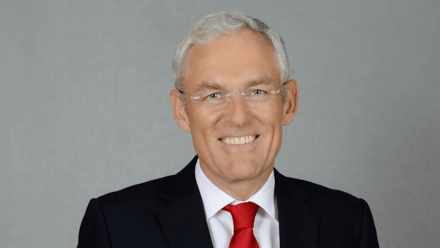 Enesel has clinched the acquisition of two ice-class aframax tanker resales at Daehan Shipbuilding in South Korea due for delivery in June and July 2017. 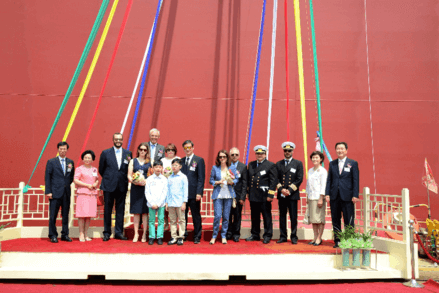 The company engages in all aspects of ship management. The fleet under our management comprises of a diverse fleet of modern high specification tankers and containerships sailing worldwide in a safe, efficient, and economic way. 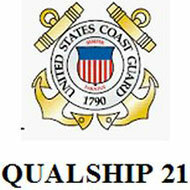 ENSEL S.A. is proud to be awarded a QUALSHIP 21 certificate by the US Coast Guard. 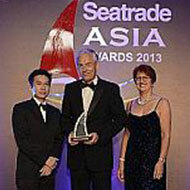 The ENESEL SA / Evergreen Marine deal for 10 x 13,800 TEU vessels built at Hyundai Heavy Industries and delivered into time charter with Evergreen Marine for 10 years was awarded the prestigious and highly competitive SeaTrade Asia, Deal of The Year Award 2013, on Friday 21 June in Hong Kong.